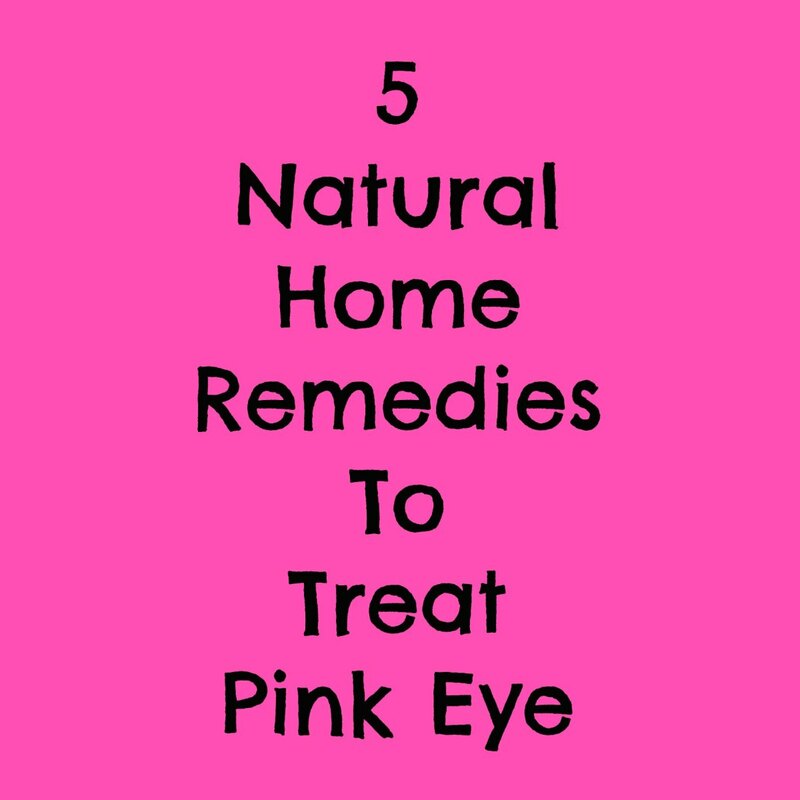 Pink eye, also known as Conjunctivitis is an infection of the eye which results in having inflammation, itching, a gooey substance, and pain. The transparent membrane lining of your eye ball is the part of the eye that actually gets the pink eye. It is caused by a virus or can be caused by bacteria, and it can also be brought on by an allergic reaction. 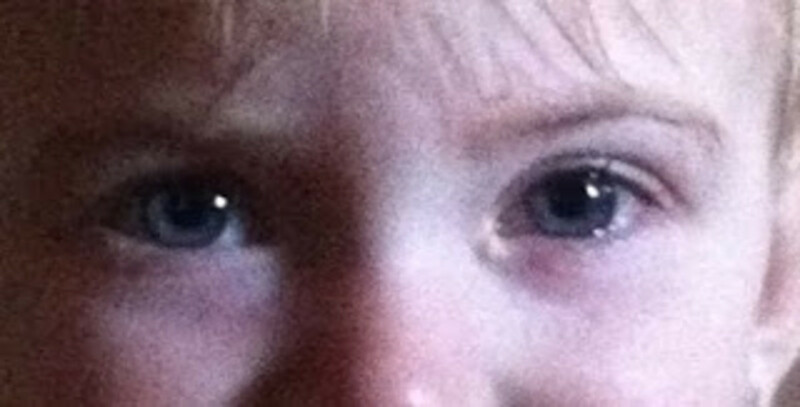 Both forms of pink eye “viral and bacterial” are very contagious. Children and adults alike are prone to get the viral pink eye, or the bacterial pink eye; of course, children are more apt to get the bacterial type of pink eye than adults. When one gets pink eye, the small blood vessels will show up more than usual, this is because of the inflammation. 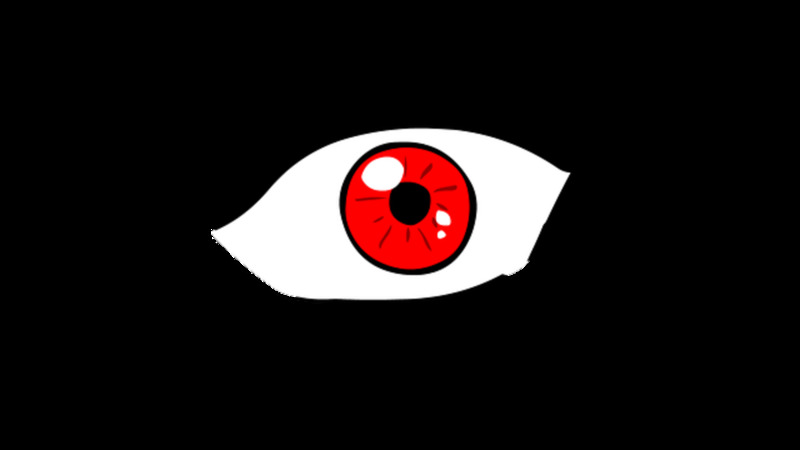 And this causes the whites of the eyes to have a pinkish to red color to them. Thus, the reason it is called pink eye. 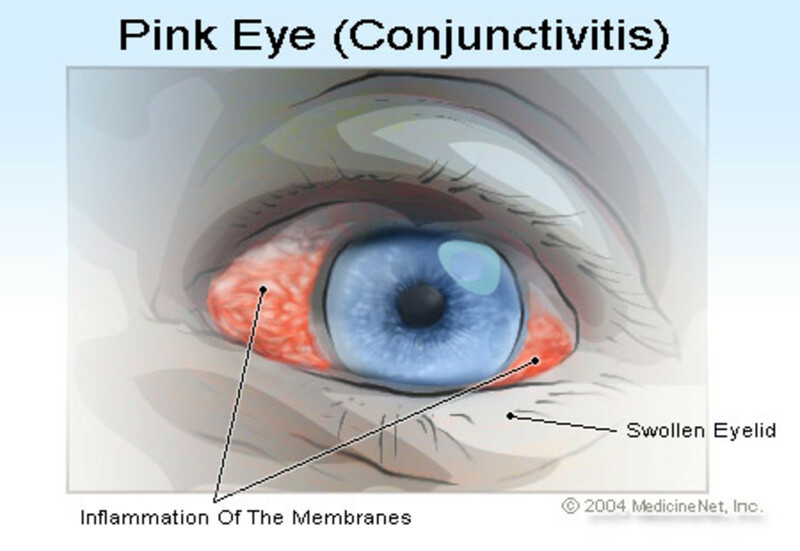 When one contracts pink eye it pretty much starts out with the gritty feeling in the infected eye, and proceeds to becoming itchy, turning pink or reddish in color, and the discharge begins. 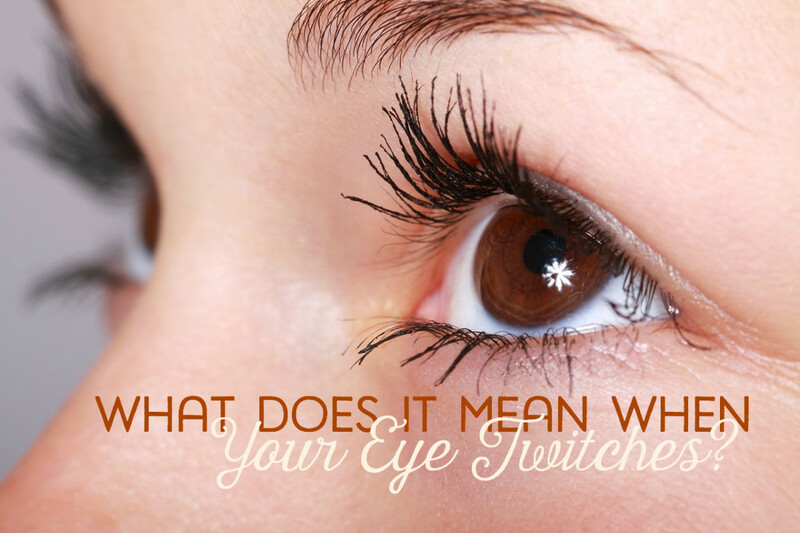 At any time during this process the eye will start to be painful, and sensitive to light. The viral form of pink eye does not have a prescribed medication, but the bacterial pink eye can be treated with a prescription medication. The viral pink eye simply has to run its course similar to the common cold. Both are highly contagious, and they will be contagious as long as the watering and the formation of discharge remain. When a viral pink eye is present the discharge is generally watery and clear in substance and color. 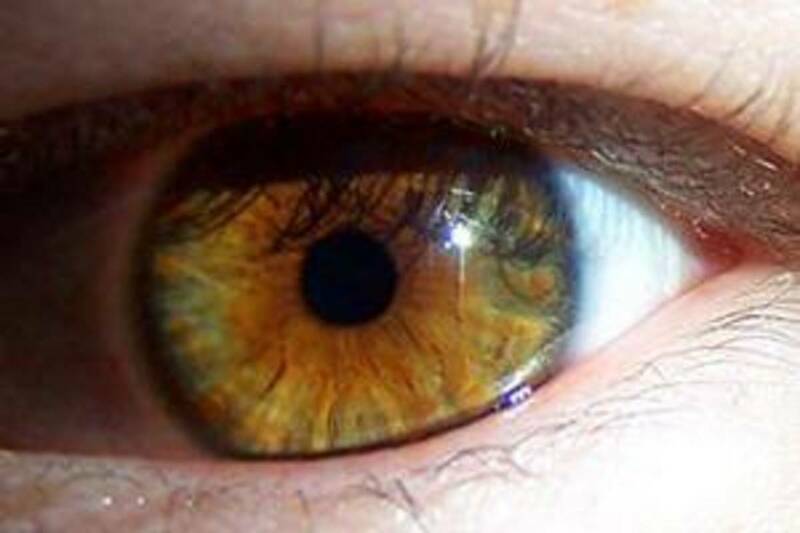 When bacterial pink eye is present the discharge is usually a thick yellowish to greenish color. 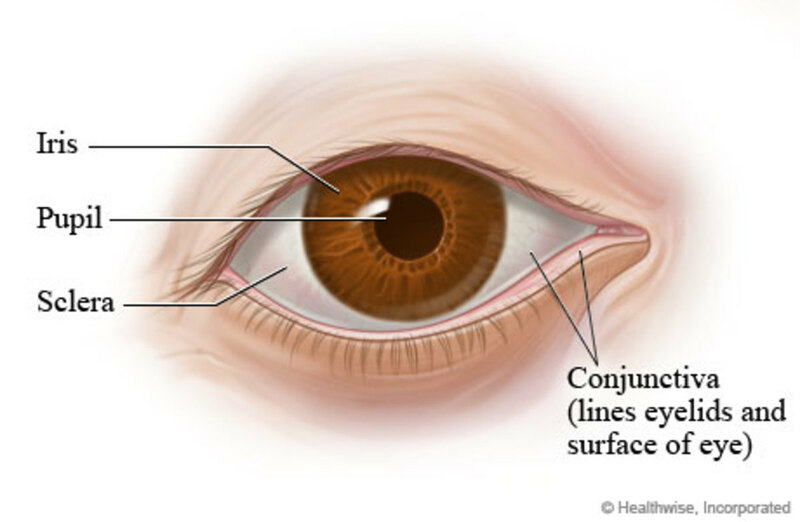 If you have pink eye that is brought on by allergies the compress to place on the effected eye should be cold instead of warm. Always seek the advice of a doctor should your become more painful, or should your vision become worse in the infected eye. How many times have you had pink eye? Three + - Because my eye(s) hate me.